Web designers need tools that will keep up with their creativity and allow them to turn what’s in their minds into a reality with ease. 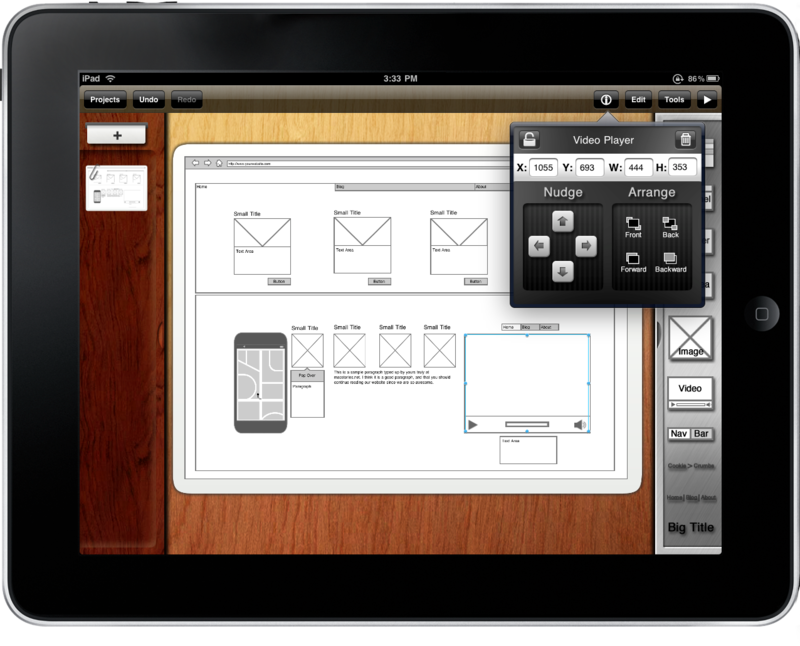 Apps serve this purpose perfectly as they allow designers to get the job done on the go. 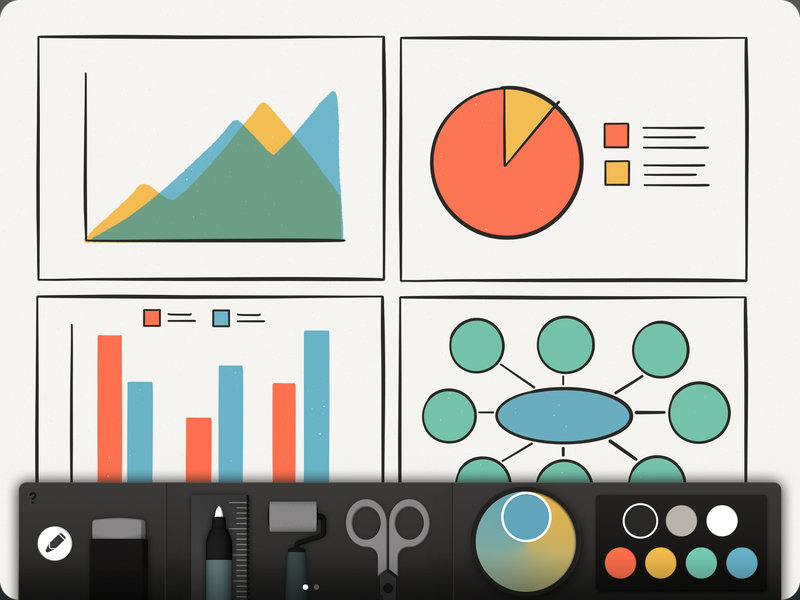 We’ve put together our picks of the best apps on the market today for web designers. A handy app that keeps you organised – you can create boards and checklists, assign tasks to yourself and coworkers, upload photos and designs, and collaborate with different clients and coworkers on different boards. 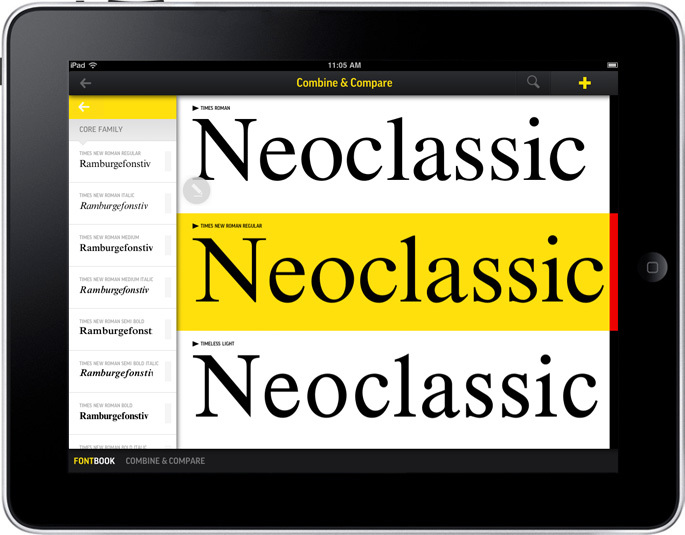 This app is designed for iPad and lets you design your own fonts, adding some extra originality to your websites. 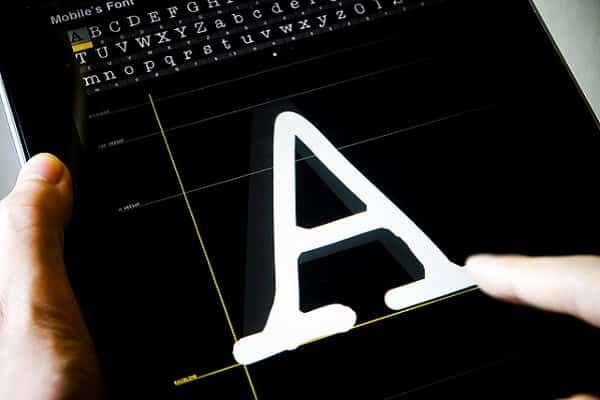 Your fonts can be installed on your computers and other devices, and added to your websites. Another app to help you get organised! 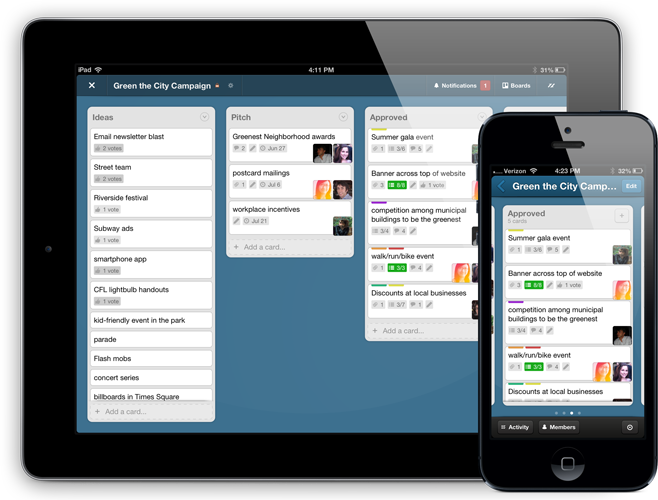 It allows you to make notes and charts in a simple and creative way that will “put a little fun in getting stuff done”. This app contains over 730,000 typeface samples that can be searched and combined in a matter of seconds. It makes it easy to find fonts and can also give you a little inspiration while you’re at it. A handy wireframing tool to make building applications and websites a bit easier. 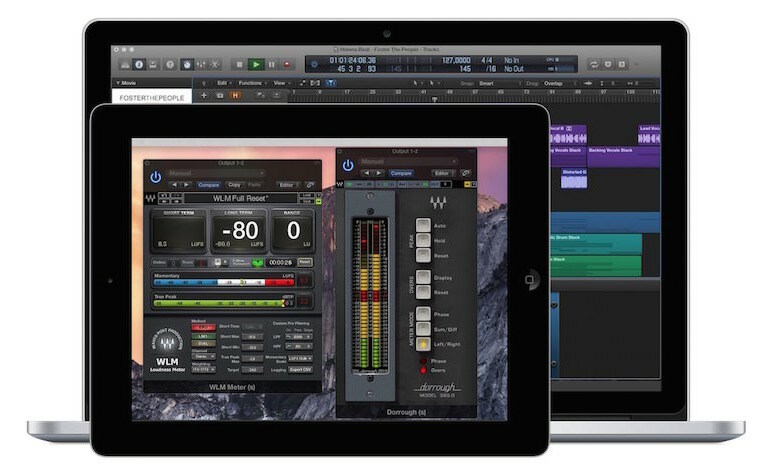 A long list of pre-built elements help to efficiently turn multiple ideas into reality. 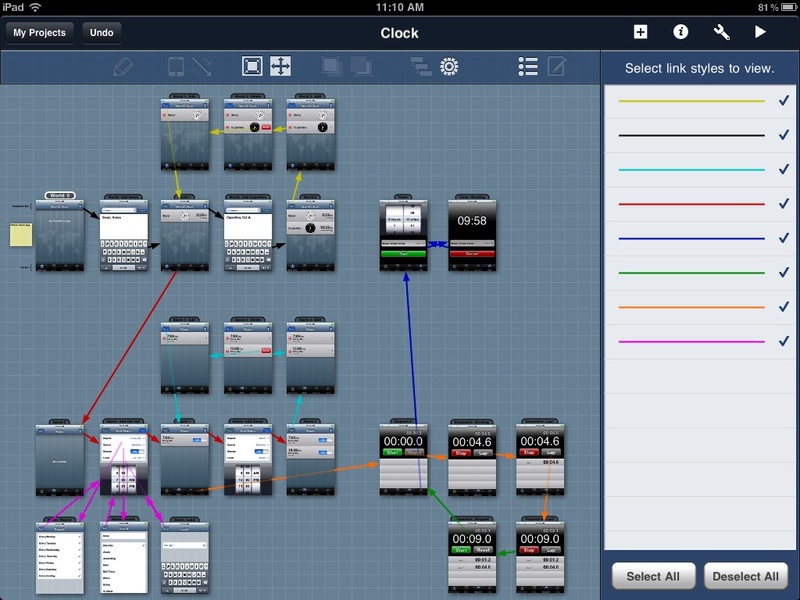 An app for those of you serious about creating intricate graphics and wireframes. It can be as simple to use as you like, integrates well with Mac, and you can share mockups with friends and coworkers. A easy to use UI design tool that allows you to drag widgets, such as buttons, text fields and navigation bars, onto a screen canvas. 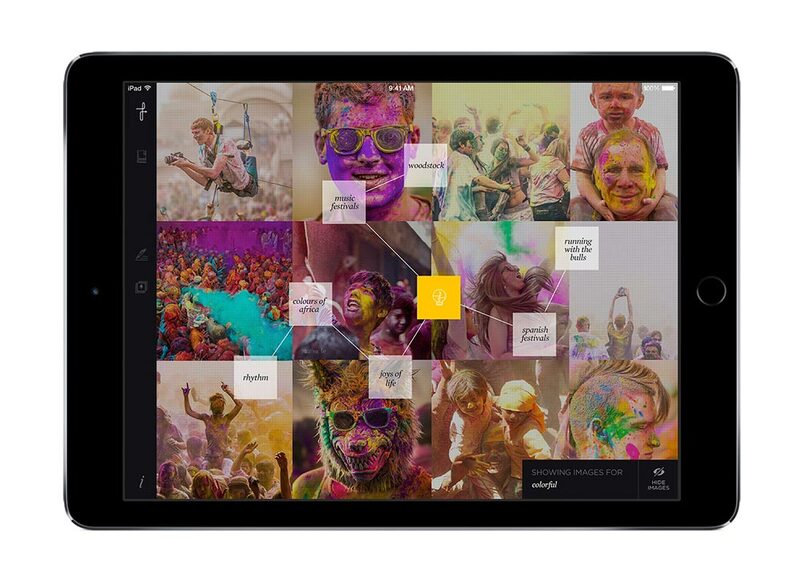 This app gives you lots of freedom to look through your designs and change the layouts and effects with ease. Sharing and exporting your designs is also a simple process as Dropbox is supported as well as iTunes File Sharing. A nifty little app that allows you to use your “iDevice” as an extra display for your Mac using the Lightening or 30-pin cable. It’s built by ex-Apple engineers so there’s no need to worry about performance! Their selling point is the suggestion that an additional display can increase your productivity by nearly 50%. 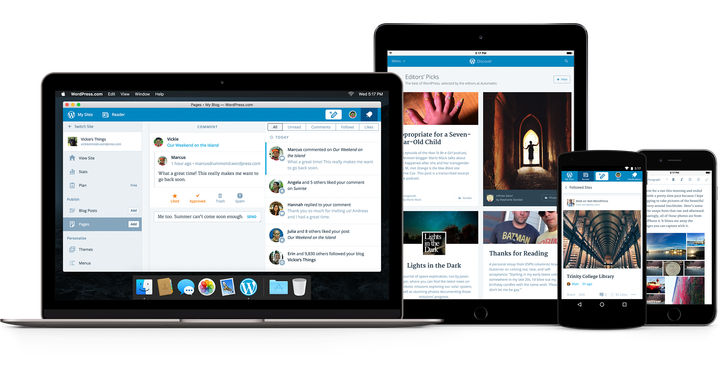 For WordPress enthusiasts such as us, to have it in app form is really handy. Post blog updates, create check your analytics, join in discussions and keep up with notifications and comments – all while on the go. A great app for getting yourself organised. 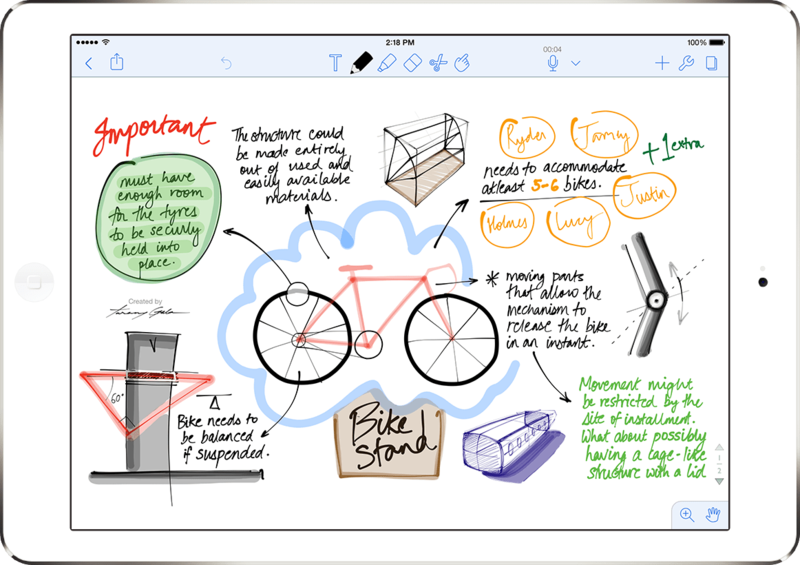 You can use Notability to take notes, sketch ideas and annotate PDFs and photos on a daily basis. It also backs up to iCloud, so you don’t lose your notes and they’re always up to date. 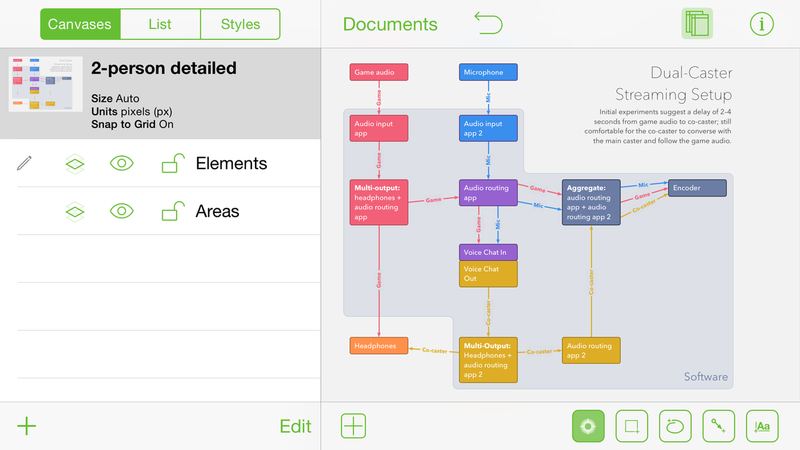 This app is great for ensuring that your project turns out as you envisaged it. With multiple colour palettes, built-in backgrounds and photo editing options, you can really let your creativity shine. 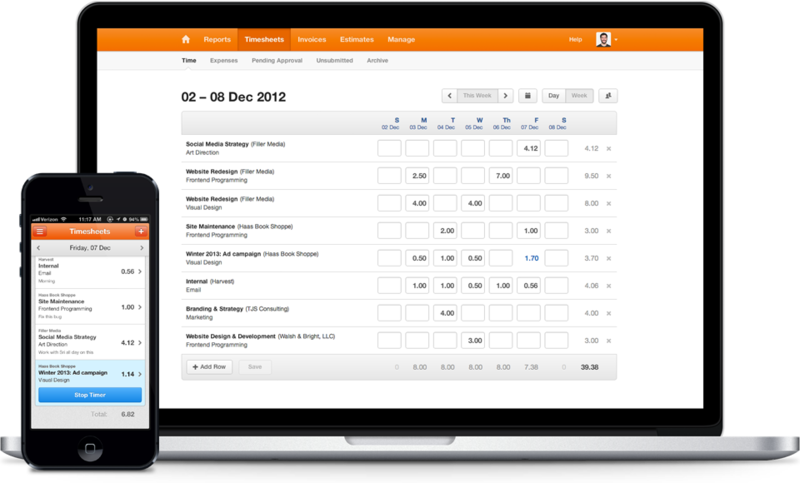 We love Harvest – it’s an excellent timekeeping tool to help keep your business on time and on budget. It’s so simple to track how much time has been spent on each task and to allocate budget limits. It also allows you to create and send invoices quickly online as well as accept payments via PayPal, Stripe and others.